There are not many subjects that can stir up debate among scientists, researchers, doctors, law makers and the public than cannabis. 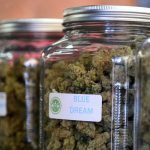 That debate is part of the reason that study into cannabis and its components (like THC and CBD) has been fairly limited until recently. Discoveries that point to the health benefits and lack of dangerous side effects with CBD use, have increased the number and quality of medical and scientific research studies into this cannabinoid. CBD is cannabidiol, one of 5 cannabinoids that are found in the Cannabis sativa plant. Until recently, it was overshadowed in by another of the cannabinoids – THC – which is the active ingredient in cannabis that produces the ‘high’ or psychoactive effect. Also recently, we have developed methods to separate CBD from THC in extraction and to grow CBD dense, low THC varieties of cannabis, which has also improved its study. A recent entry in the Harvard Health Blog points out that CBD is the least controversial aspect of medical marijuana. Patients report many benefits of CBD use, from reducing anxiety and spasticity to relieving insomnia and pain and also as a treatment for life-threatening conditions like heart disease and epilepsy, especially Dravet syndrome. 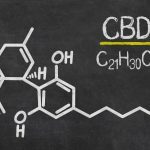 This article will list 10 of the benefits of using CBD resources as part of preventative care. We’ll use reliable CBD resources to present you with as much credible information as possible on CBD use. Controlling pain may not seem like preventative care at first blush. However, pain management can prevent a number of other conditions such as chronic stress, anxiety and depression and because it can help increase mobility, patients can often get exercise which is preventative in itself, so pain management is important. CBD is a very effective pain control method. It is safer than opiate use and has been demonstrated to be safe to use for those who cannot use medications like Advil and Aleve. CBD has shown to be promising in reducing anxiety related disorders such as PTSD and generalized anxiety. Preventing PTSD from worsening and even reversing some of the impact of PTSD is important to preventing life-long permanent disability, depression and the high rates of suicide among sufferers. Managing nausea prevents a host of serious conditions the most serious of which can be dehydration and malnourishment. CBD is a promising treatment for managing nausea, especially in patients undergoing chemotherapy who need to eat healthy meals to maintain sufficient health through a very toxic process. Losing weight prevents a host of significant diseases not the least of which is hypertension, heart disease, risk of stroke, and structural problems caused by inactivity. Gaining weight can also assist those who are undergoing chemotherapy, have wasting syndrome or who may suffer from eating disorders. The way CBD is able to improve outcomes in these opposed conditions is complex but CBD has in fact been found to be helpful in the management of weight, which assists with preventing more serious conditions. Reducing hypertension (high blood pressure) helps to prevent or improve the risk of heart attack and stroke. CBD has demonstrated its ability to help reduce blood pressure when taken over time. Some of the causes of hypertension include chronic stress. 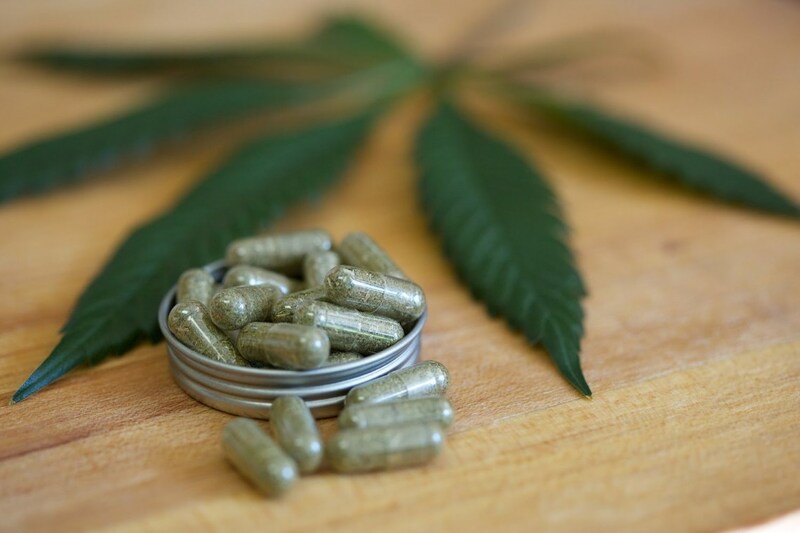 Because CBD reduces the impact of chronic stress and anxiety on blood pressure, it is promising as a preventative treatment for those who are at risk of developing the condition in the first place. Controlling IBS symptoms like bloating, pain and inflammation allows IBS sufferers to lead more productive, freer lives, helps them to eat a healthy diet, improves their mobility and reduces the risk of anxiety and depression. CBD has been shown to be effective in controlling IBS symptoms which then has a preventative effect on associated illnesses and disorders. 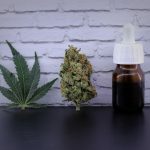 There is increasing anecdotal evidence that the use of CBD in patients with difficult to treat or drug resistant epilepsy can reduce the number of seizures in patients with little to no negative side effects. Reviews have looked at case management in both children and adults and both have demonstrated improvement. CBD has a neuroprotective effect that is not completely understood yet but has been shown to help prevent stroke, and deterioration caused by alcohol abuse, MS, Parkinson’s, and Alzheimer’s. It seems to slow the progression of many neurodegenerative conditions. For those with Parkinson’s disease, in particular, a study has shown that for those Parkinson’s patients with psychosis, CBD provided a positive result. 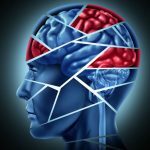 While this study is still early, and may be directly related to the neuroprotective effect of CBD there is promise for a CBD treatment to prevent the onset of or improve the severity of psychosis in Parkinson’s patients. 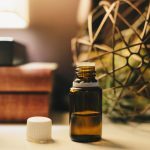 There are a number of CBD resources available online which will provide more detailed information about the benefits of using CBD as a preventative care. You can also review our other materials on this subject on our site. We have only briefly touched on 10 preventative benefits of CBD in this article. While most studies are still too early to be determinative, the future is very hopeful for treatments involving CBD, including those that are preventative in nature. 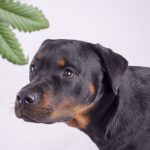 CBD has already been demonstrated in several study to have an anti-anxiety effect, a neuroprotective effect, an anti-inflammatory benefit and an anti-seizure effect in many patients. These effects alone or in combination hold great promise for the development of future, specific treatments for a number of conditions and risks.